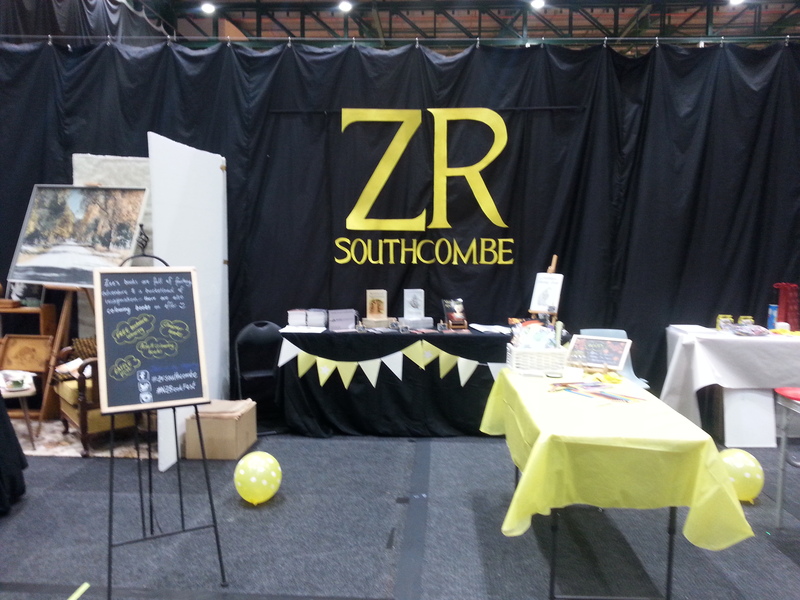 I got set up, crossed my fingers that my signage wouldn’t fall down, and breathed a sigh of relief when it stayed up. I met some wonderful people, and all in all am absolutely chuffed to be a part of such a wonderful event. It’s in very early stages now, with this event being this first of its scale (last year’s was in a church hall in Devonport). It will only get bigger and better from here on in so it’s a privilege to be one of the early pioneers, so to speak. What have I loved about today? I got to meet a bunch of authors who I’d only known online before, I met a few old faces and made friends with some new ones. Some kids (and big kids) enjoyed colouring in my specially made bookmarks – and of course, I sold some books. Congratulations. Sounds like it was a big success for you. We almost met today, but I had a massive headache (had an LP on Friday) so I didn’t make it to the event. One day I am sure we will meet. It’s bound to happen. Auckland has 2 degrees of separation, right?